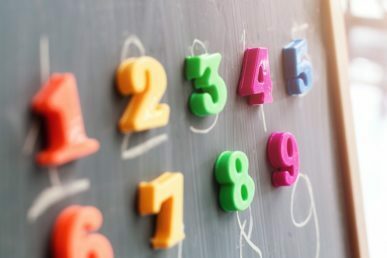 In this instructional video, the Well-Trained Mind’s math expert Kate Snow (a homeschool mom herself, and author of three books) gives you practical, simple tips and techniques for helping children master the skill of subtraction. In this instructional video, the Well-Trained Mind’s math expert Kate Snow (a homeschool mom herself) gives you practical, simple tips and techniques for helping children master the skill of addition. Our resident math expert, Kate Snow, helps you drill Math facts. As soon as you start reviewing math curricula, you’ll run across the phrase “conceptual math.” What is conceptual math (and why should you care)?